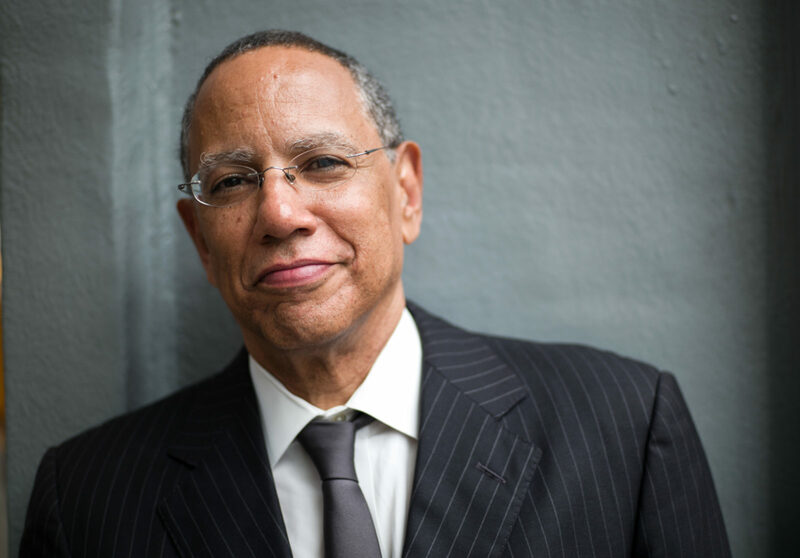 Dean Baquet returns to his native New Orleans this month as The New York Times hosts its annual Cities for Tomorrow conference here on Dec. 6-7. The event brings together government officials, entrepreneurs, cultural figures and executives from various industries to discuss the challenges facing cities today. He tells us more about the conference in the December issue of the PRC’s Preservation in Print magazine. WHY DOES THE NEW YORK TIMES HOST AN ANNUAL CONFERENCE ON CITIES? The New York Times is, obviously, part of the cultural life of one of the greatest American cities. We have been in the middle of Times Square — named after the paper — for generations. We believe in cities. We cover their politics, their cultures. We also want to make sure they remain vibrant. We can’t survive without the people who live in cities. 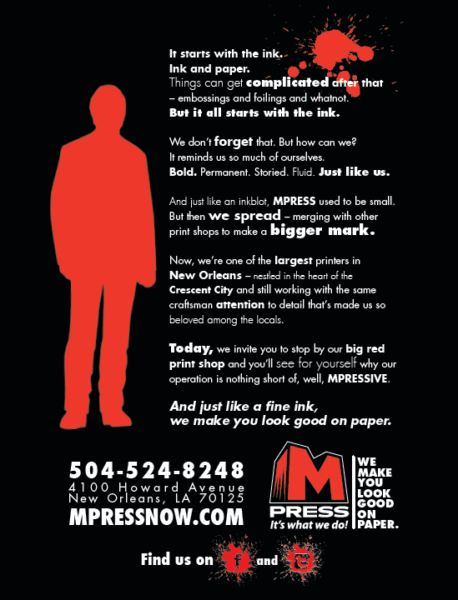 HOW WAS NEW ORLEANS SELECTED AS THE SITE FOR THIS YEAR’S CONFERENCE? We selected New Orleans for a couple of reasons. My brother, Terry Baquet, is a senior editor at The Times-Picayune, and he was the one who first encouraged us to do a major project with his paper. That story forged alliances between our institutions. New Orleans is one of the great American cities, with unique architecture and culture. It is a special city, sort of American mixed with Caribbean and European. But it also has many of the problems of the country’s great cities: crime, poverty, deep racial divisions, troubled schools. It felt like a good place to discuss all of these issues. Besides, I grew up in New Orleans, and I get to see my family. IN THE DIGITAL ERA, HOW IMPORTANT ARE LOCAL NEWSPAPERS TO A CITY? The decline of local newspapers — brought on in part by the digital age — is one of the great crises of journalism. Their business models are in peril. They are significantly smaller and less powerful. 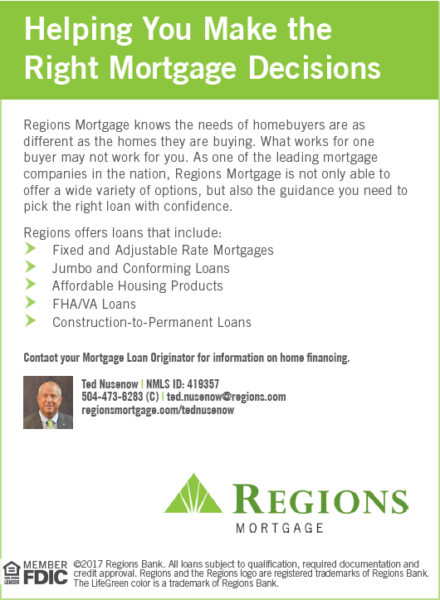 But no one has come up with a replacement for what they do, particularly in cities with a declining economic base. Someone will cover Silicon Valley if the paper there goes out of business. But who will cover Newark? Or, for that matter, New Orleans? Who will help us figure out the quality of our schools? Our courts? HOW DID GROWING UP IN NEW ORLEANS INFLUENCE YOUR CAREER? Growing up in Treme — which was then working class to poor — instilled in me an urge to question power, given that no one around me really had any. But it also gave me a sense of joy in life and a belief in family. Those things have stayed with me. 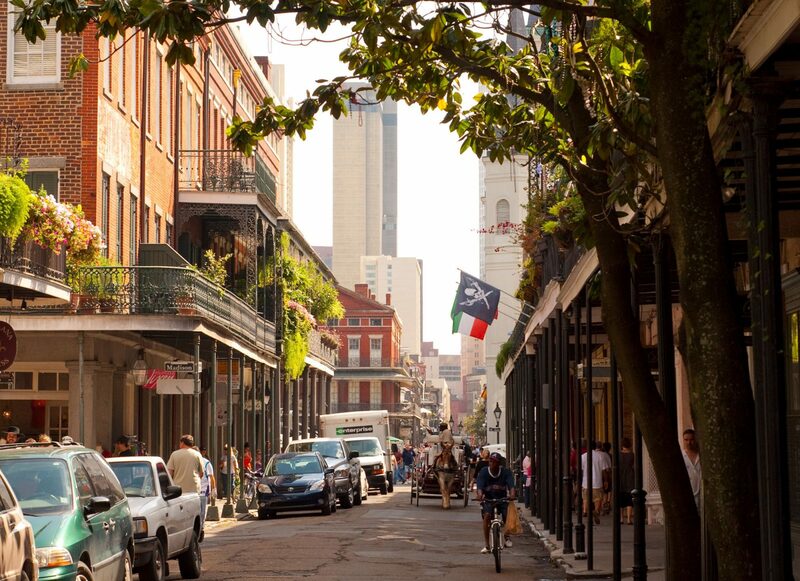 WHAT DO YOU MISS MOST ABOUT NEW ORLEANS?